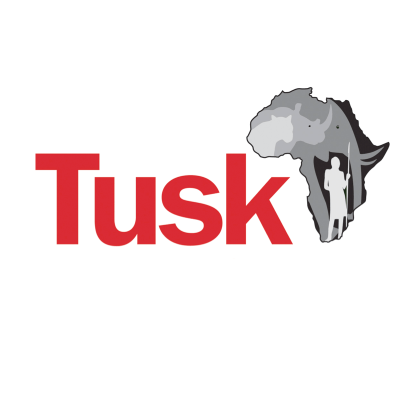 Tusk’s mission is to amplify the impact of progressive conservation initiatives across Africa. 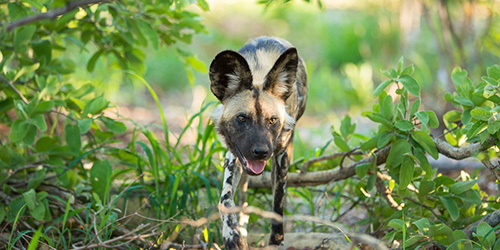 Tusk works to protect both endangered species and their habitat and provide support for human-wildlife coexistence and environmental education. 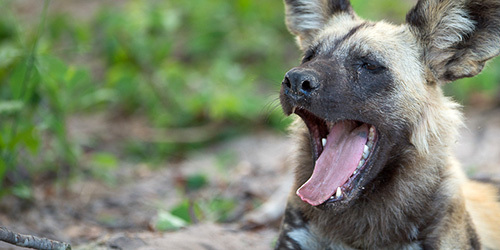 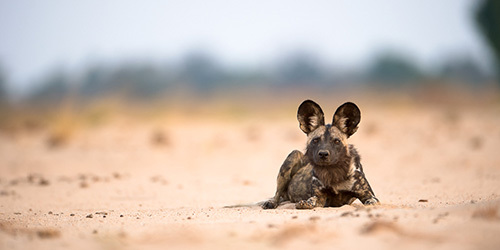 Tusk supports painted wolf conservation in Botswana, Kenya, South Africa, Tanzania, Zambia, and Zimbabwe.